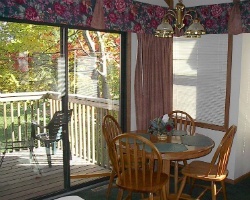 Superb recreation choices make Breezy Point, Minnesota, your perfect vacation getaway! 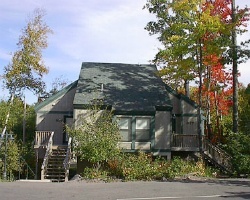 Breezy Point, in the northwoods of the Brainerd Lakes area, has year-round activities, entertainment, and fun for everyone. 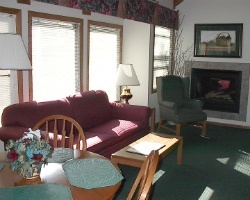 There is plenty of golfing, fishing, boating, shopping, dining, local events, and attractions, and some of the finest lodging in the Brainerd Lakes area. If it's winter fun you're looking for, Breezy Point is a winter wonderland headquarters, with a variety of ice fishing, snowmobiling, cross country skiing, and local ice festival events. Sleigh rides and dog sled rides are just part of the winter fun you'll find here! Lovely villa with golf course view! Buyer may receive a title fee credit, inquire for details! 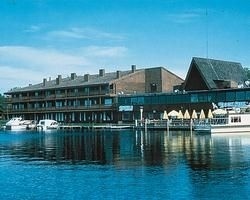 Marvelous Minnesota Resort! Buyer may receive a title fee credit, inquire for details! Enjoy week 19 in beautiful Minnesota each year! Golf Course Located at Resort! Buyer May Receive A Title Fee Credit, Inquire For Details! 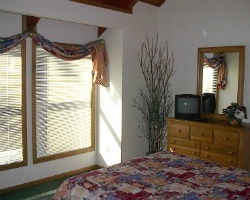 Large suite with the option to separate! Buyer May Receive A Title Fee Credit, Inquire For Details! 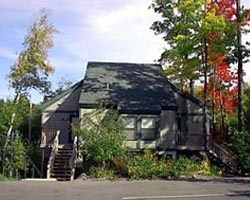 Rare resale at this 4 season resort on Pelican Lake! Price is negotiable.